We took the train from Castelraimondo to Porto Civitanova where we changed trains to then travel up the coast to Ancona. 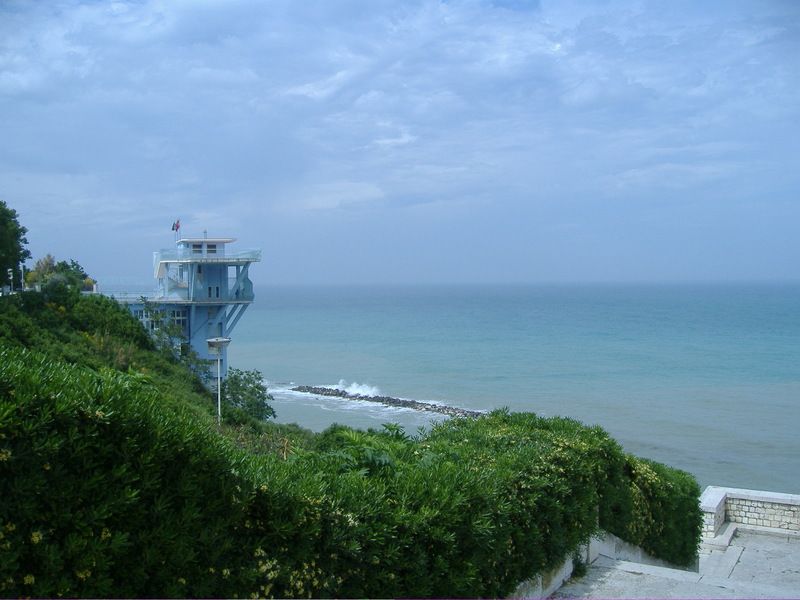 The views along this coastline were glorious, passing by several popular resorts and large sandy beaches. 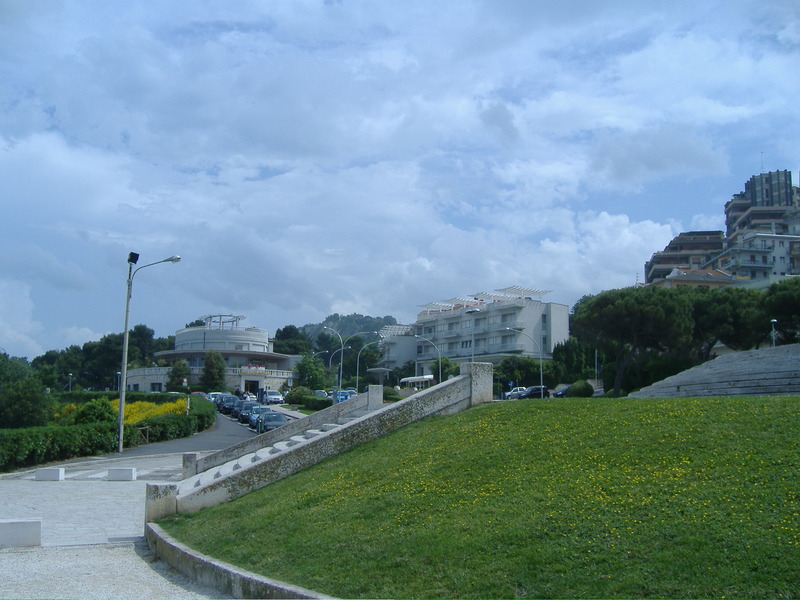 The city of Ancona is a seaport in the Marche region in central Italy. 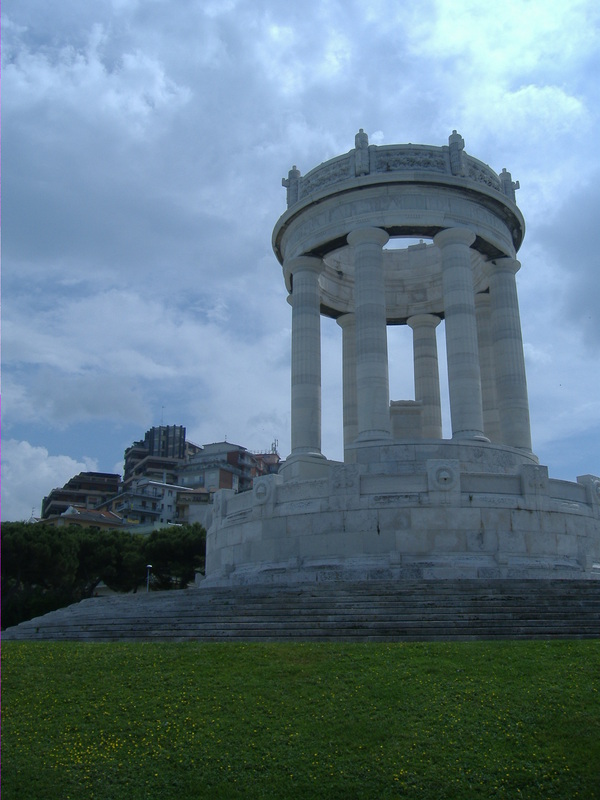 It is the capital of the province of Ancona and also the region. It is 280 Km from Rome on the Adriatic Sea and is Italy’s largest ferry port. 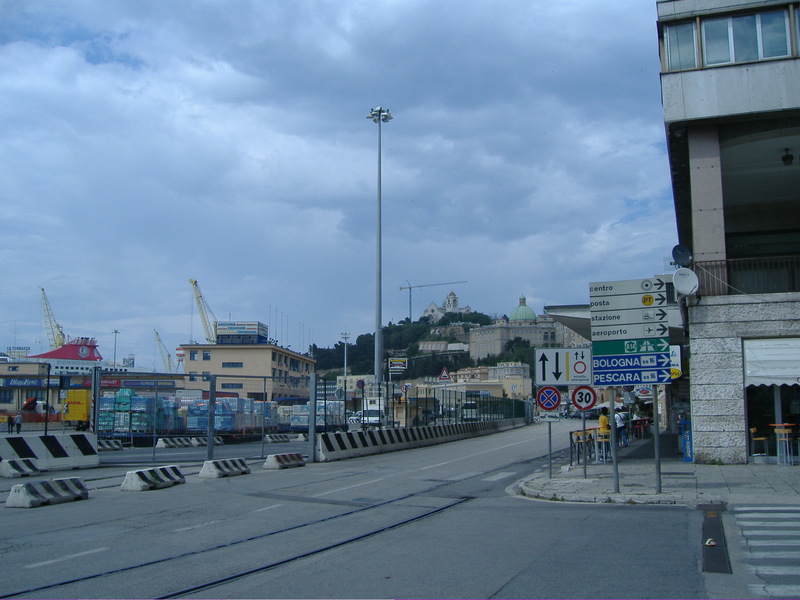 Ancona is one of the main ports especially for passenger traffic to Croatia, Greece and Turkey. It is a typical port city however it does have some fascinating history. Gotta love this country! The Venice monastery is just the same..found my way here like it was only yesterday we were all here…..Keep up the blog! I am sure i have been to some of these places. Keep up the good work. Jd.